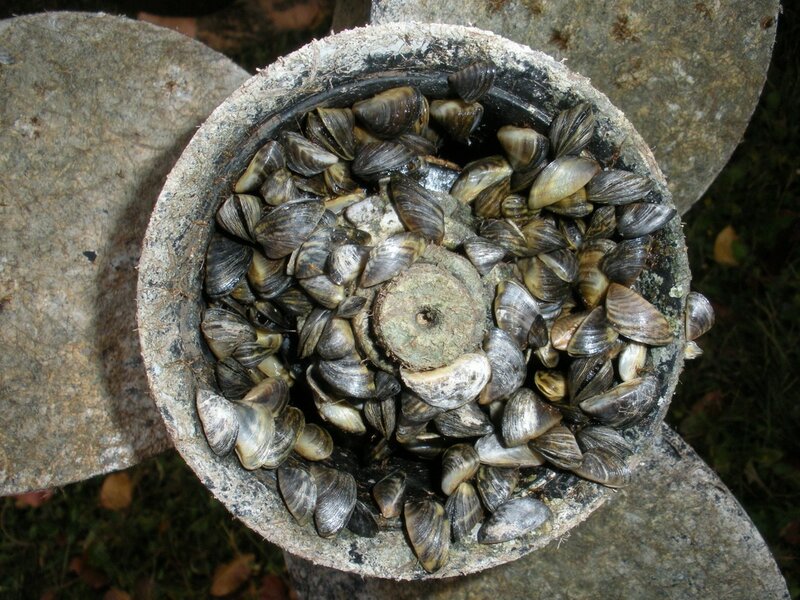 ​​Aquatic invaders like zebra mussels, Eurasian watermilfoil, and the fish disease viral hemorrhagic septicemia (VHS) are non-native species that cause damage to watercraft and equipment, and can interfere with our enjoyment of water recreation. These organisms also harm native plants and animals, reduce habitat for wildlife, change natural ecosystems, create health risks for humans, and result in negative economic impacts. 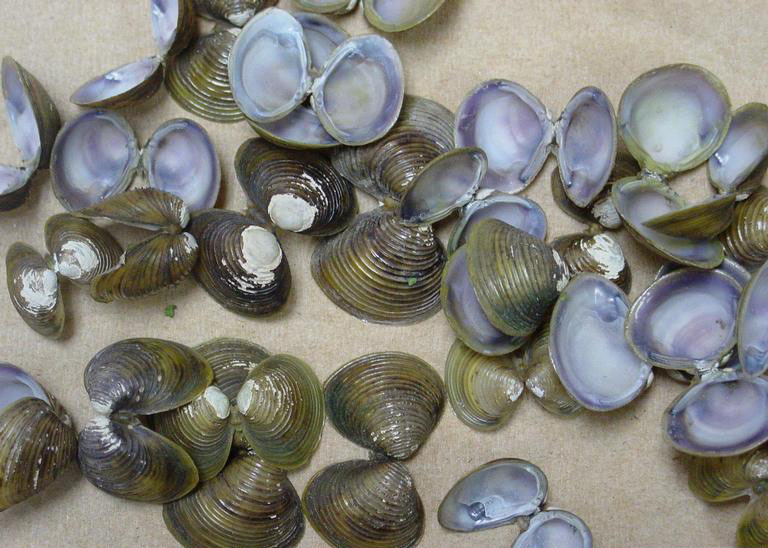 Simple steps can be taken to prevent the spread of aquatic invaders in Illinois. plants, animals, and mud from all equipment. ​Many aquatic invaders spread by attaching to boats, trailers, and other equipment. all water from your boat and gear. ​Pull drain plugs and remove water from all equipment, such as portable bait containers, ballast tanks, motors, bilge tanks, livewells, and baitwells. everything thoroughly with a towel. 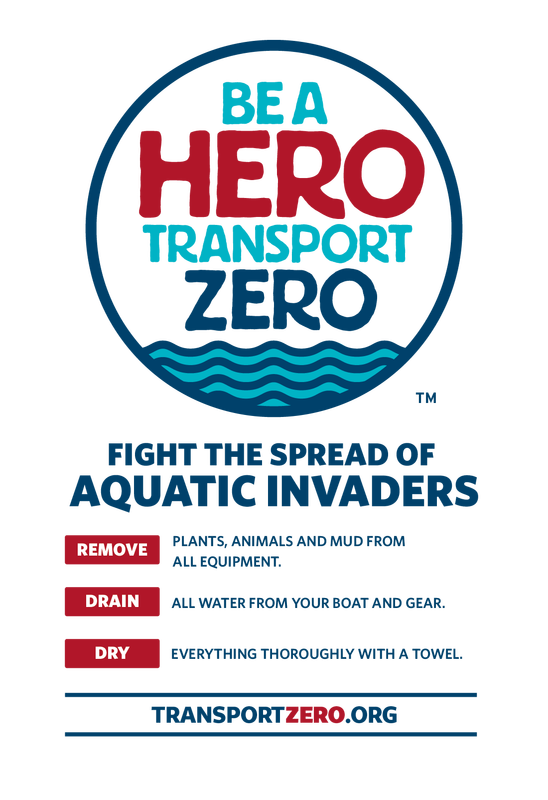 ​Wiping down your boat, trailer, and other equipment not only leaves you with clean gear, but also removes any aquatic invaders. If possible, let your gear remain dry for at least five days. This summer, Lake Michigan’s Waukegan Harbor and North Point Marina set aside areas now dedicated to giving you the time and space to Remove, Drain and Dry. After time on the water, look for signs directing you to a zone. There, you will find detailed information to help you Transport Zero. Have you used one of the Be A Hero zones and have comments or questions? Contact us here. 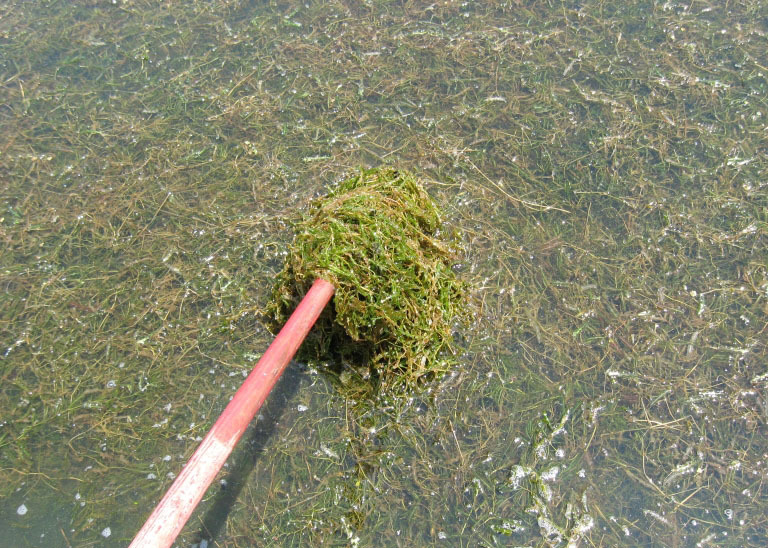 Early detection of new populations is critical in controlling the spread of aquatic invaders from one waterbody to another. Report new sightings of aquatic invaders here. Effective January 1, 2013, Illinois’ Boat Registration and Safety Act (625 ILCS 45/5-23) has been amended to prevent the spread of invasive aquatic plants and animals by boats, trailers, and vehicles. 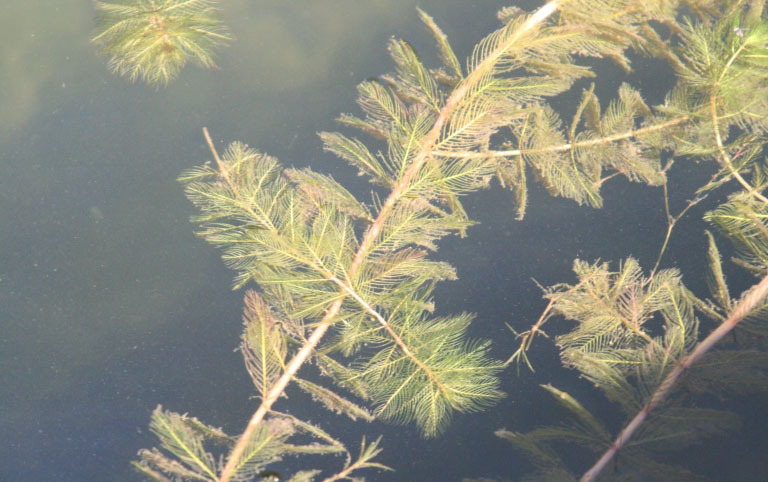 It is illegal to enter OR leave a waterbody with aquatic plants or animals attached to your boat or trailer, and travel on Illinois highways with aquatic plants or animals attached is prohibited. 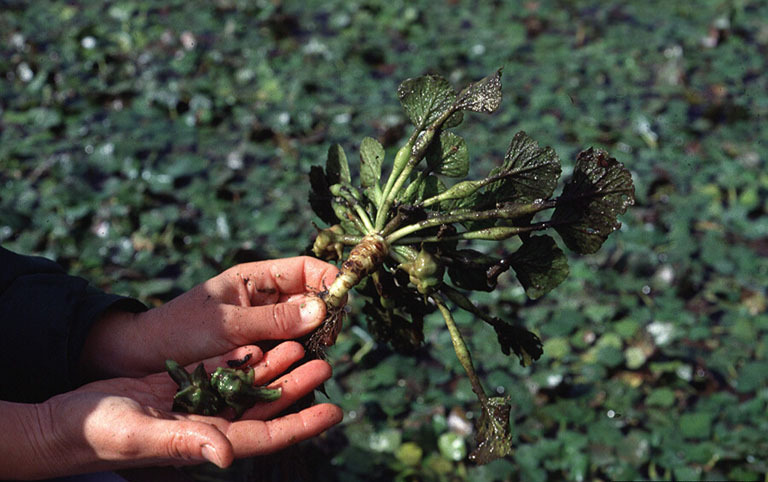 non-bait fish, plants and other hitchhikers from your bait bucket before fishing. of all unwanted bait and hitchhikers in the trash. 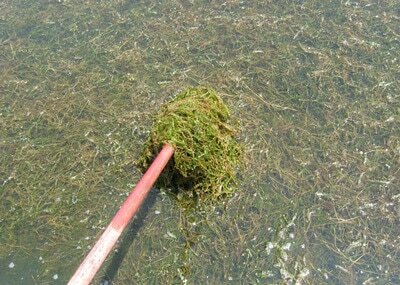 bait bucket before moving to another waterbody. 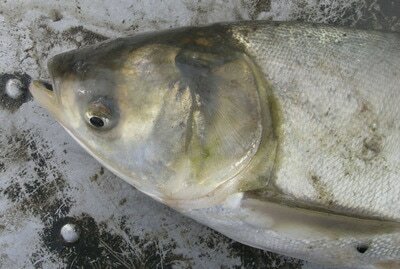 organisms caught from one waterbody into another. Join the fight! 95% of Illinois anglers are already fighting the spread of aquatic invaders. Check the boxes in the form below and press submit to take the pledge. Handouts, flyers, and other outreach tools for recreational water users are available here.